Prepare for an Epic Giveaway! 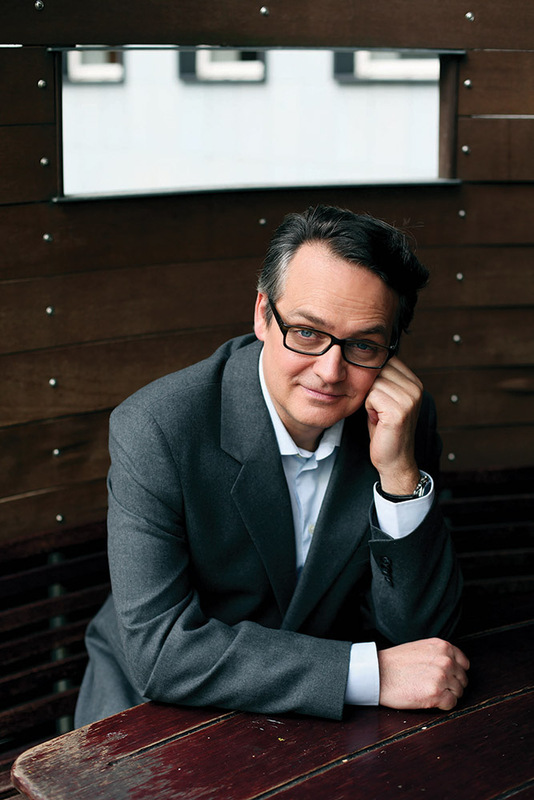 Enter to Win Charlie Higson’s Entire ‘Enemy’ Series! That’s right, we’ll be giving away the full Enemy series, including Charlie Higson’s latest entry in the ongoing tale of post-apocalyptic terror, The Fallen. All you’ve got to do is send an email to hnrcontests@live.com. Fill the subject line with “The Enemy Series”. Inside your email include your shipping address. And that’s it! We’ll choose one random winner to receive this amazing set! The series has earned Higson heavy praise and established him as a genuine powerhouse in the field. And, believe us when we tell you, you absolutely must get your hands on this set, especially if you favor flesh eating adults, constantly on the prowl for any youngster to chew on. When the sickness came, every parent, policeman, politician – every adult fell ill. The lucky ones died. The others are crazed, confused and hungry. A gang of children begin their quest across London, where all through the city – down alleyways, in deserted houses, underground – the grown-ups lie in wait. 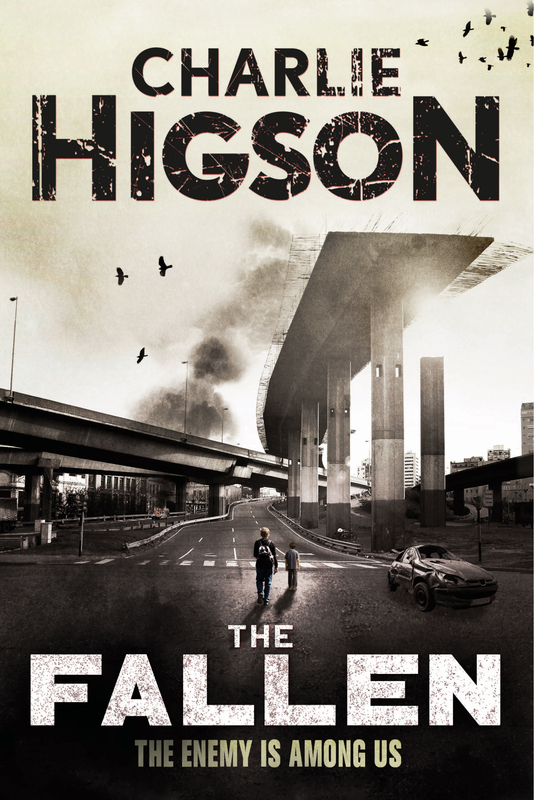 Dig on the details for The Fallen: As the chilling Enemy series continues to build toward its grand finale, the kids who have survived the diseased grown-ups grow more desperate for food, for a cure, for hope of any kind . . .
And while we’re at it, you can read an excerpt from the new book by following the link below! 1 Comment on Prepare for an Epic Giveaway! Enter to Win Charlie Higson’s Entire ‘Enemy’ Series! My email didn’t need me to tell it to send off for this contest. Whether I win or not, this is a series I’d love to check out!